Mira-Nila, QUEZON CITY – This early, the Province of St. Ezekiel Moreno has already set its eyes on 2023 when it shall celebrate its 25th founding anniversary. To achieve the goal of commemorating a successful and meaningful silver year of the Province, a Five-Year Plan was launched in the afternoon of November 28, 2018, second and last day of the 20th founding anniversary celebrations. 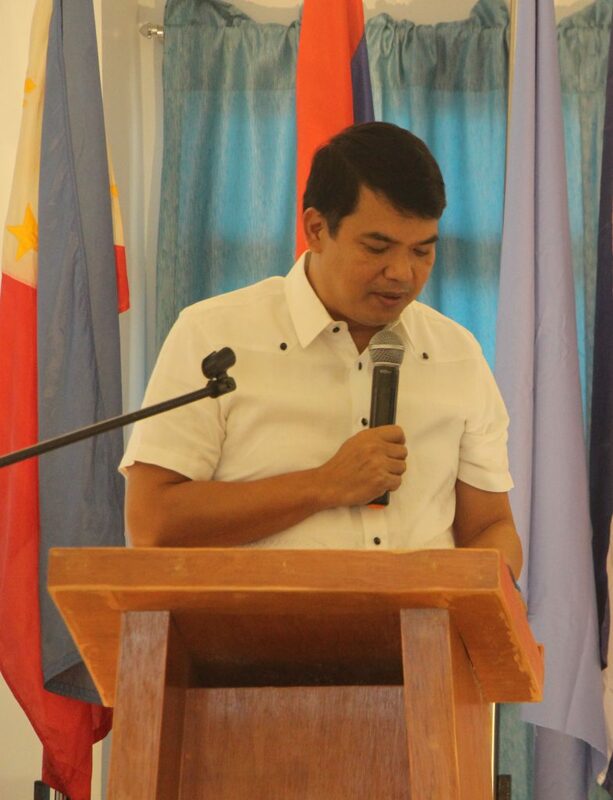 Fray Dionisio Selma, OAR, Prior Provincial, addressed the participants and launched the five-year preparation program for the 25th founding anniversary of the Province of St. Ezekiel Moreno. Beside the Prior Provincial is an image of Bishop Ezekiel Moreno. 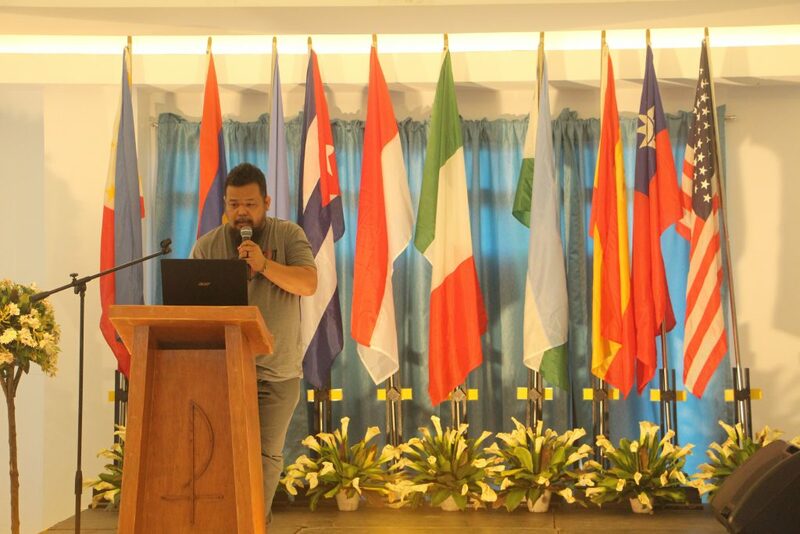 Behind him are the flags of countries where the Augustinian Recollects from the Province of St. Ezekiel Moreno are present. Moreover, Father Provincial also presented the Primary Objective of the Province of St. Ezekiel Moreno for this quadrennium 2018-2022. This Primary Objective was approved by the 7th Provincial Chapter, and ratified by the Prior General and his Council. The said quinquennial Plan for the big event in 2023 was crafted by the Commission on History, Culture and Heritage-Recoletos (CoHCH-R), and was approved by the Prior Provincial and his Council. Towards mid-afternoon, the Secretariat Presidents, Sections Heads, and Commission Chairmen presented the highlights of the Life and Mission Project (LAMP) of the Province for the current quadrennium. The presentation was meant to cascade the key decisions approved by the 7th Provincial Chapter to be implemented during and/or within 2018-2022. With raised awareness, it was further hoped that the religious own and collaborate in this “proyecto de vida y mission” of the Province. 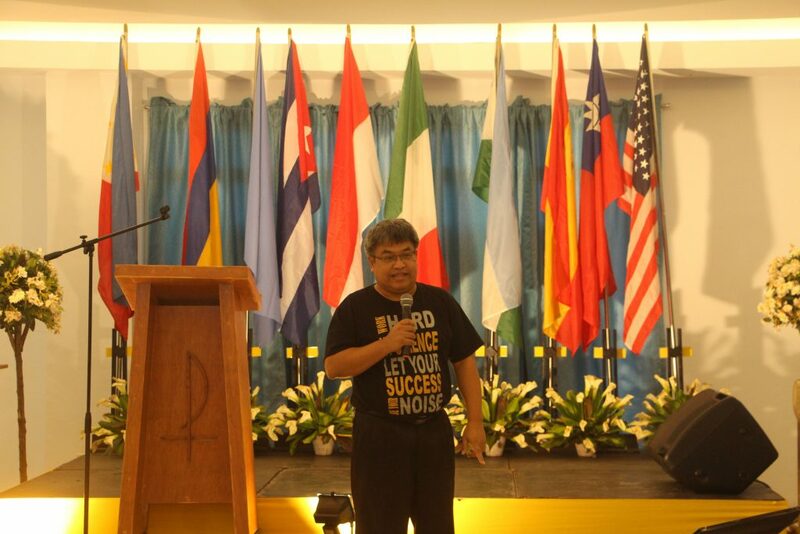 First to talk was the President of Secretariat of Spirituality and Formation, Fray Ian Anthony Espartero, OAR. His extensive area covers initial formation, permanent formation, spirituality and liturgy, and the Secular Augustinian Recollect Fraternity. 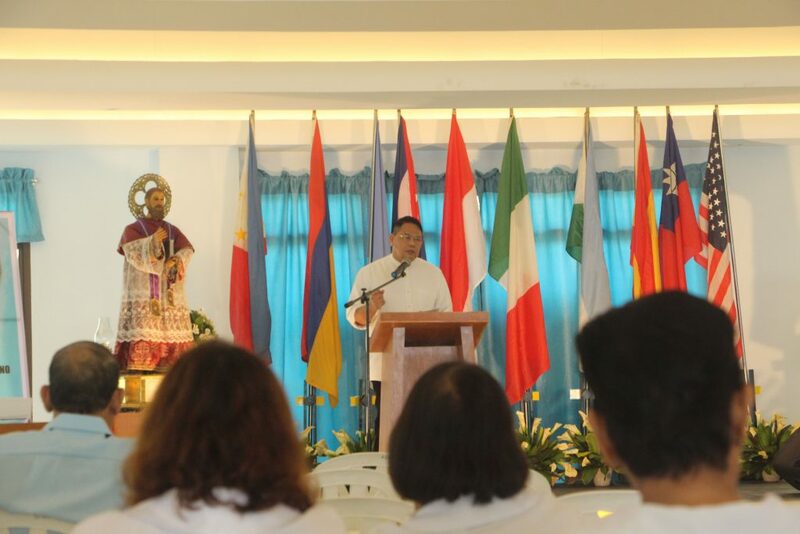 For the Secretariat of Apostolates, particularly on the Section for Education Apostolate, Fray William Emilito Villaflor, OAR, President of the Recoletos Educational Apostolate in the Philippines (REAP) gave the report. 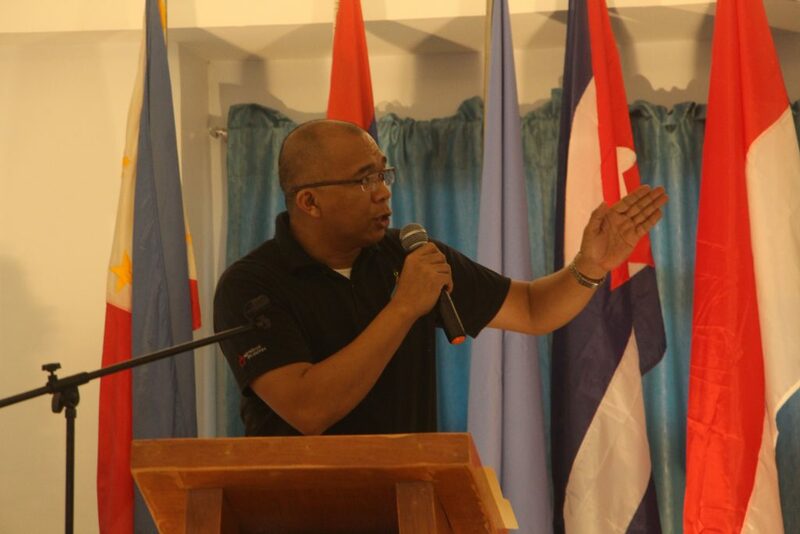 And under the same Secretariat, Fray Edgar Tubio, OAR, took charge of the pertinent matters concerning the Ministerial and Mission Apostolate, two separate sections of which he is the head. Fray Amado Emmanuel Bolilia, OAR, President of the Secretariat of Vocations and Youth Ministry, gave his highlights and plans for the quadrennium. A short break was declared to allow the load of information to settle down, and for those present to take their merienda. At the resumption, Fray Vincent Cadeliña, OAR, stood on behalf of Fray Jaazeal Jakosalem, OAR, to report on the Commission on Social and Ecological Concerns-Recoletos (CSEC-R). 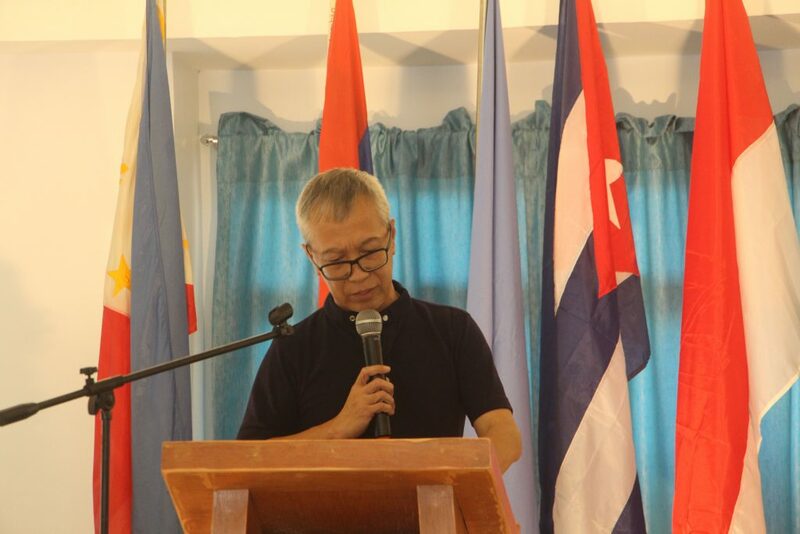 Fray Jose Ernil Almayo, OAR, put a spotlight on the two main decisions under the Commission on Communications and Publications-Recoletos (CCP-R). 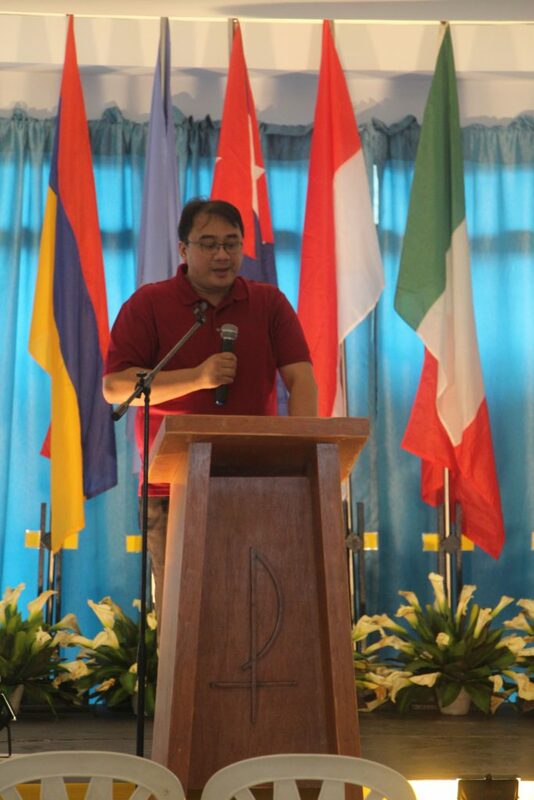 Finally, Fray Leander Barrot, OAR, did his assignment by bringing attention to those decision related to the Commission on History, Culture, and Heritage-Recoletos (CoHCH-R). During the open forum, many friars shared their suggestions for the improvement of the plans and projects of the different secretariats and commissions. Bro. Ruiz, SAR, forwarded his suggestion to include the SARF members in the planning and implementation of the LAMP of the Province. At the closing remarks Fray Selma, OAR expressed his gratitude to all who came and took part in the success of the celebration. He exhorted the young religious to learn from the experiences and wisdom of the elder religious and do better in the future. He also asked everyone to take part in the cascading and implementation of the Life and Mission Project of the Province. The 7th Provincial Chapter theme song “Sharing our Vision” was aptly sang to close the afternoon program. 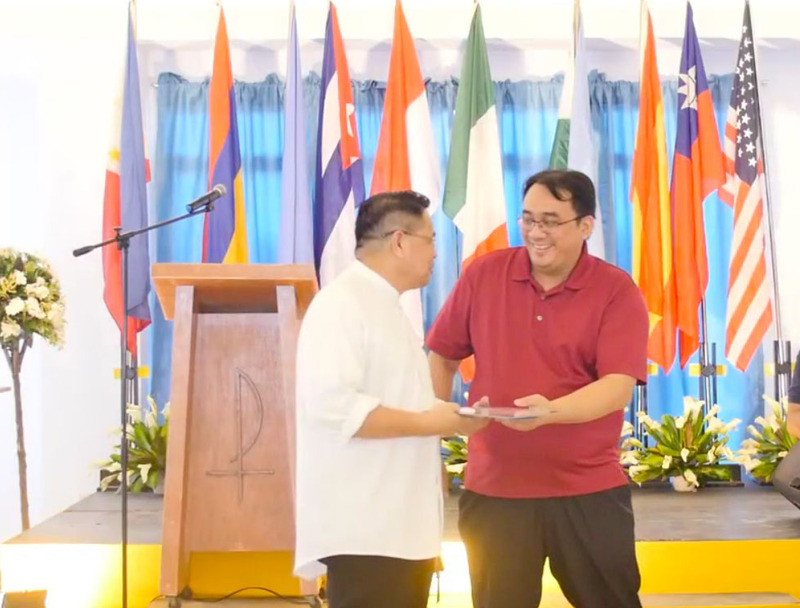 (Photo below) Fray Ian Anthony Espartero, OAR (right) gave Fray Dionisio Selma, OAR, the Certificate of Appreciation. ← Come, Lord Jesus, renew us! It’s my first time to visit your site. I’m so happy to see the page Homilies and Lectio. I have been chasing after deacons, and lately Fr Decena, for copies of their homilies (draft, notes, outline, full copy) because I find the homilies (at least most of them hehe) well-prepared, inspired, enlightening, inspiring. Now, I know where to go.